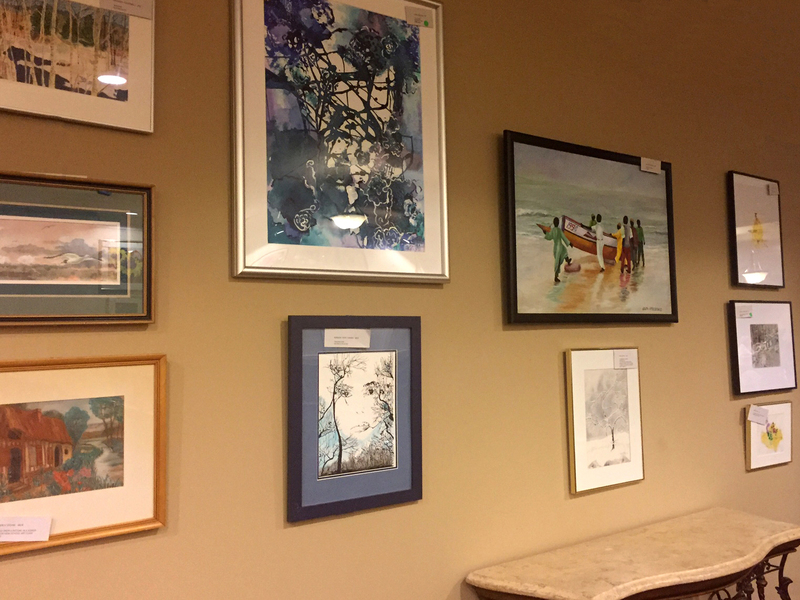 The Ingleside at King Farm community is currently hosting the “Three Sisters Traveling Art Exhibit,” a resident-led art show containing artwork from all three Ingleside communities. This is the first time an art show included works from every community and it has been an integral part of the King Farm community. 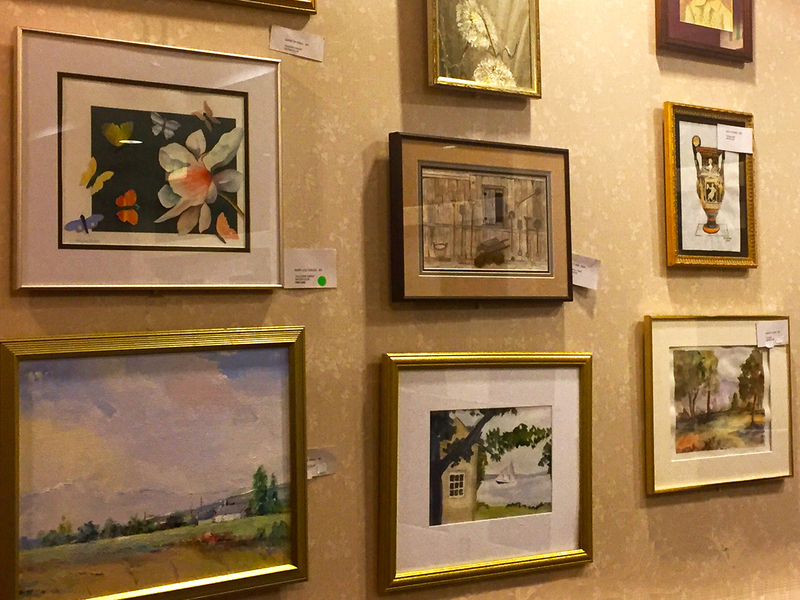 Ingleside at King Farm, an Ingleside continuing care retirement community, encourages residents to pursue their artistic passions, and even to discover art talent they didn’t know they had. 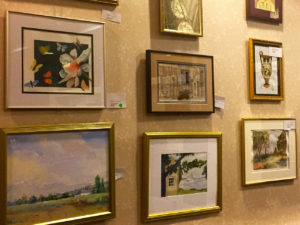 Each community – Ingleside at Rock Creek, Westminster at Lake Ridge and Ingleside at King Farm– provided approximately 20 pieces of framed art for the show. The traveling exhibit was the brainchild of a resident artist at Westminster at Lake Ridge, who suggested that the three communities get together to celebrate the active, creative life they share. Muriel Ebitz, a resident artist, selected the artists from Ingleside at King Farm who contributed to the show. The overall subject matter in the show is varied—everything from florals to landscapes and portraits, using pastels, watercolors and oils. Descriptive tags accompany each work. “We have artists here at Ingleside who have been painting for a long time,” Ebitz said. 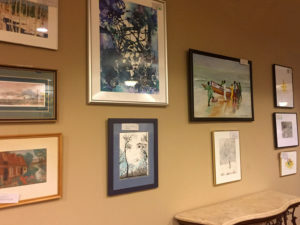 She, among others, has exhibited her works in the community’s gallery as well as through organizations to which she belongs. One of the things she likes about the new show is that it also features talented artists who are beginners. 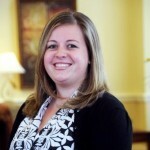 If you would like to learn more about Ingleside at King Farm and the Ingleside family of communities, please contact us at 240-205-7085 or request information here.